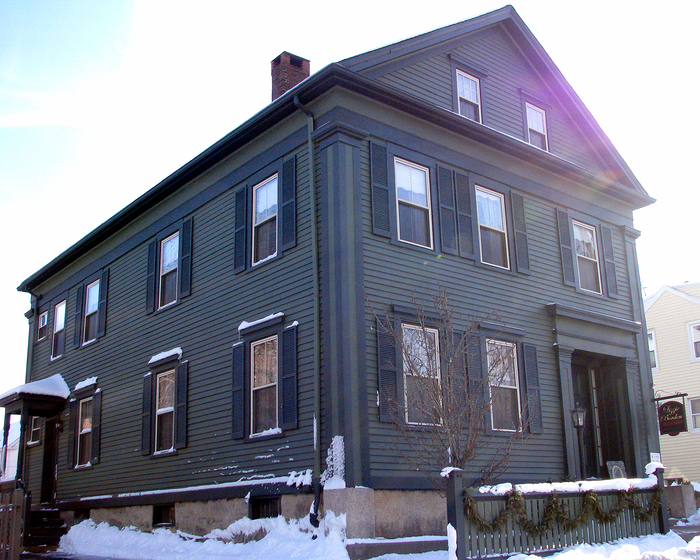 Dark Sky Photo Project: "Lizzie Borden took an axe and gave her mother forty whacks..."
"Lizzie Borden took an axe and gave her mother forty whacks..."
"When she saw what she had done, she gave her father forty-one". 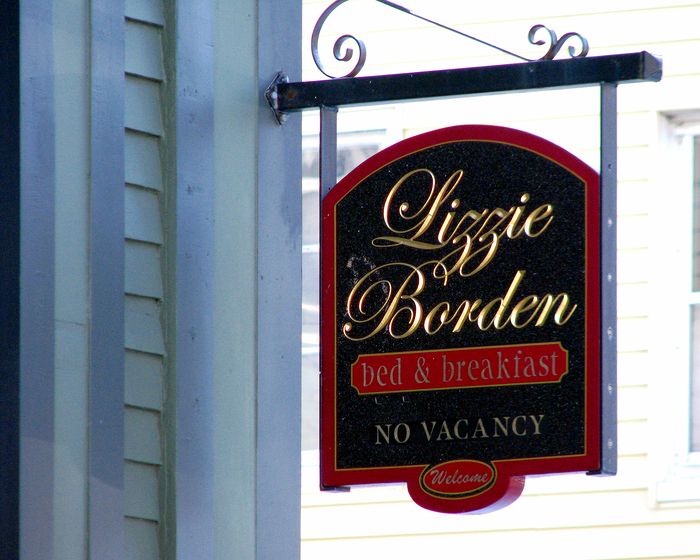 A group of us went on a tour of the Lizzie Borden House. It was very interesting. Go here to see more photos on my facebook. Enjoy. These pics are great...I checked out the link and I have to admit I'm a little scared of the breakfast menu. The cam thing sounds really cool.